The Diné, or Navajo, have their own ways of knowing and being in the world, a cultural identity linked to their homelands through ancestral memory. The Earth Memory Compass traces this tradition as it is imparted from generation to generation, and as it has been transformed, and often obscured, by modern modes of education. 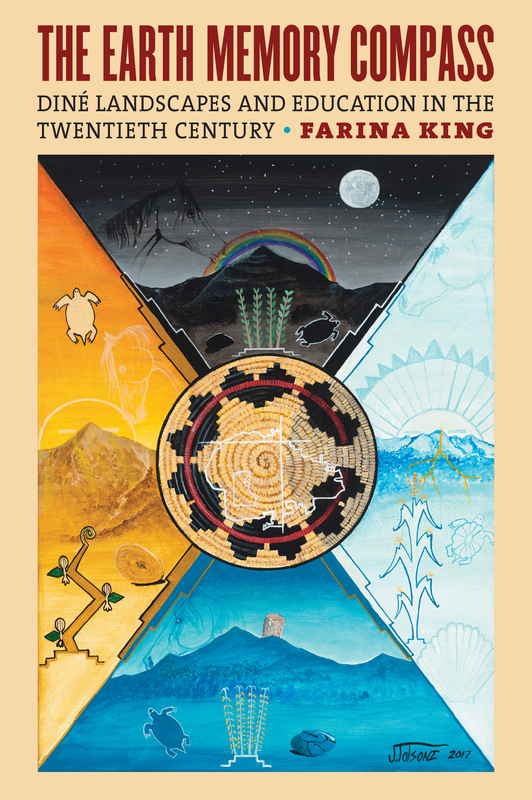 An autoethnography of sorts, the book follows Farina King’s search for her own Diné identity as she investigates the interconnections among Navajo students, their people, and Diné Bikéyah—or Navajo lands—across the twentieth century.